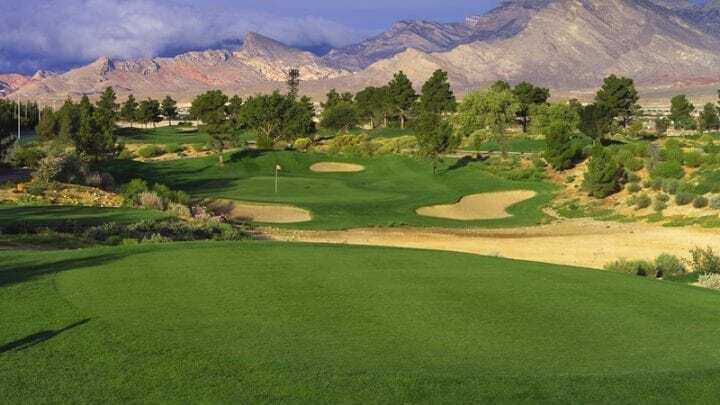 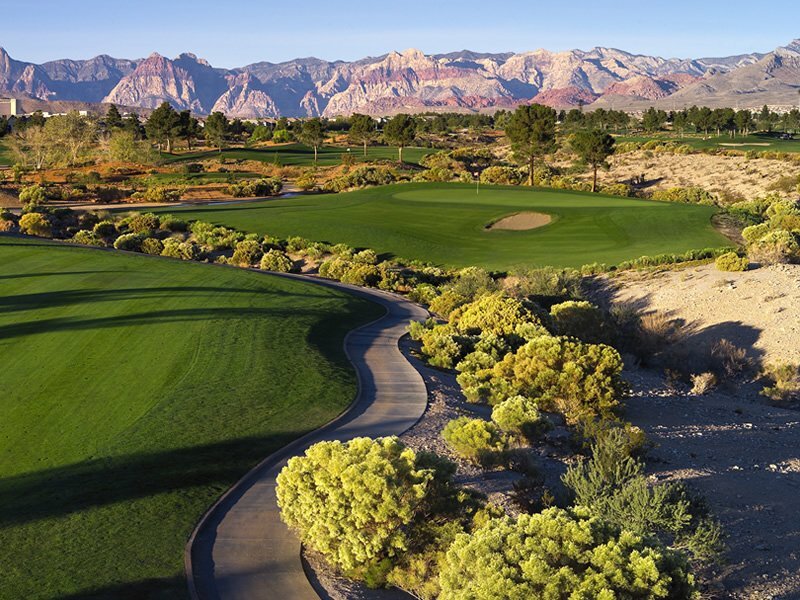 The Angle Park Golf Club Mountain Course shares views of the Red Rock Canyon and the famous Las Vegas Strip. 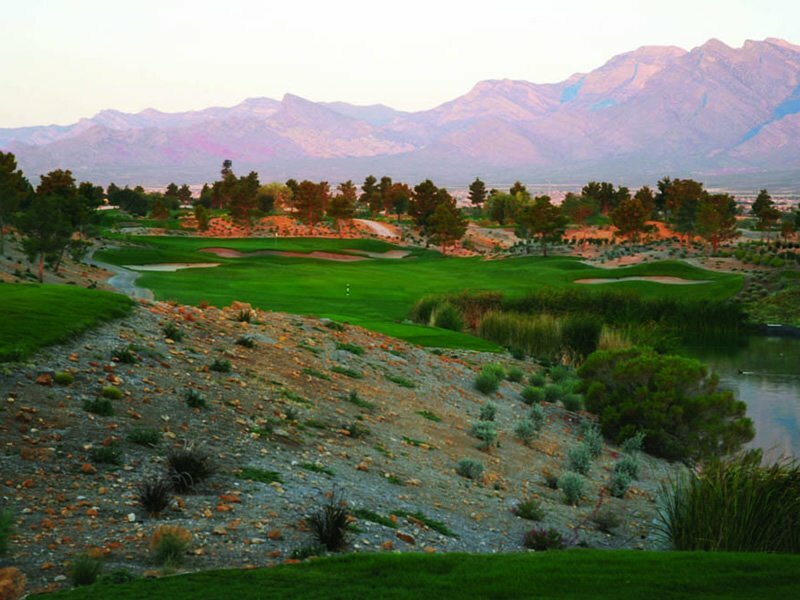 This “desert style” layout is a challenge for golfers of all skill levels. 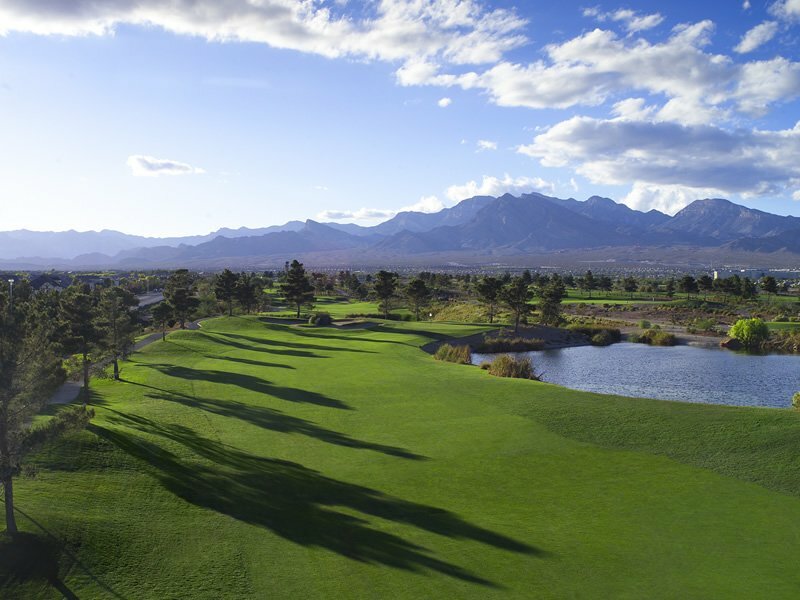 The Mountain Course plays as a par 71 running 6,722 yards from the tips. 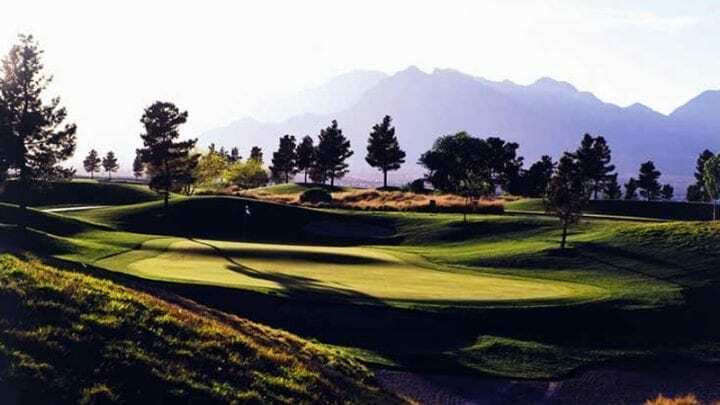 With large landing areas and fat greens, golfers will not feel too inundated while bargaining with the mountainous terrain. 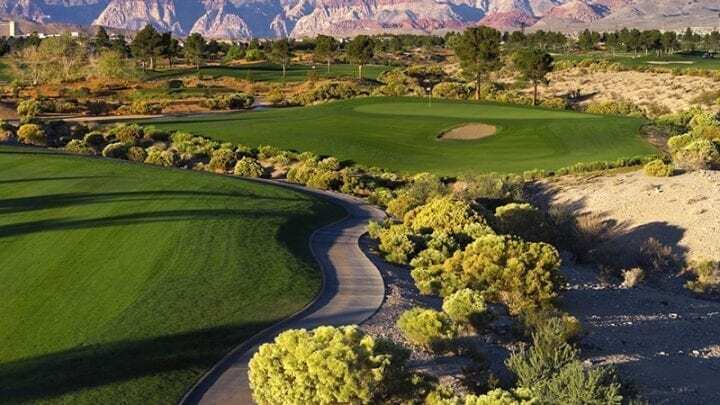 Yet, focus will need to be maintained during the more difficult of shots if you would like to continue with the same golf ball (some priceless advice). 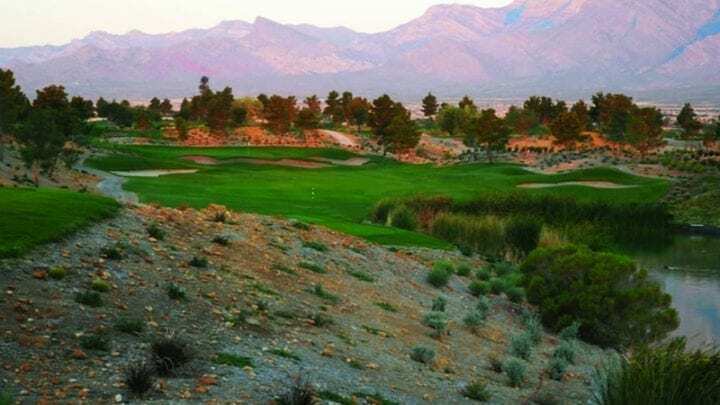 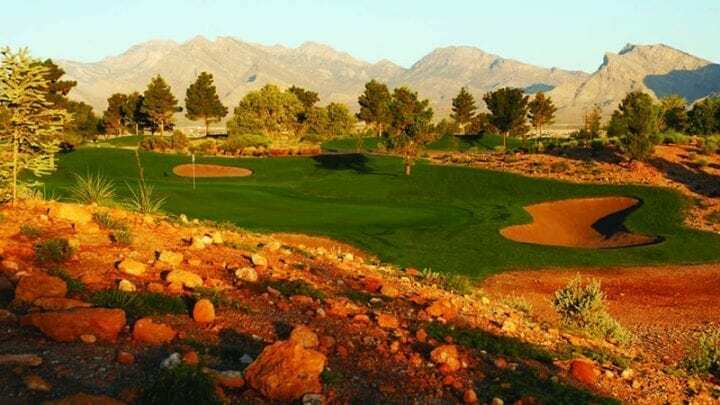 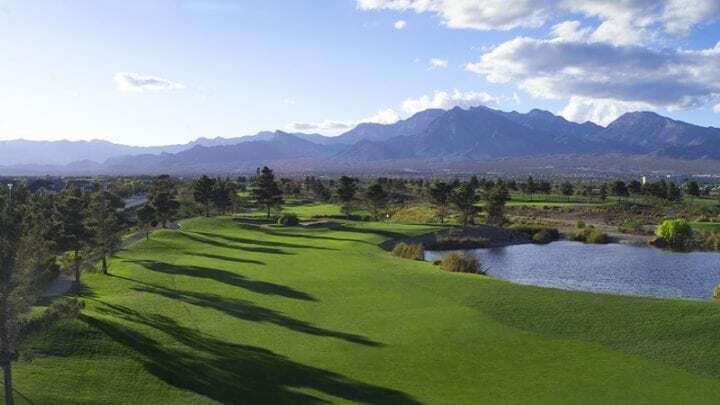 If you are just rolling in to Las Vegas and want a great warm up, would like to lower your handicap, or if you are new to the game and want scenic views on a playable course, Angel Park Golf Club Mountain will be a good choice to add to your selection. 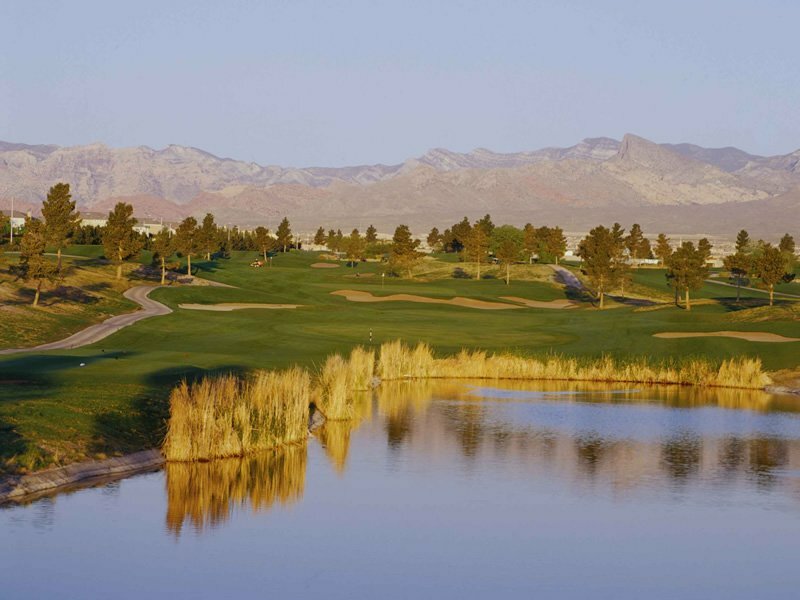 Angel Park Golf Club is roughly 15-20 minutes from the Las Vegas Strip. 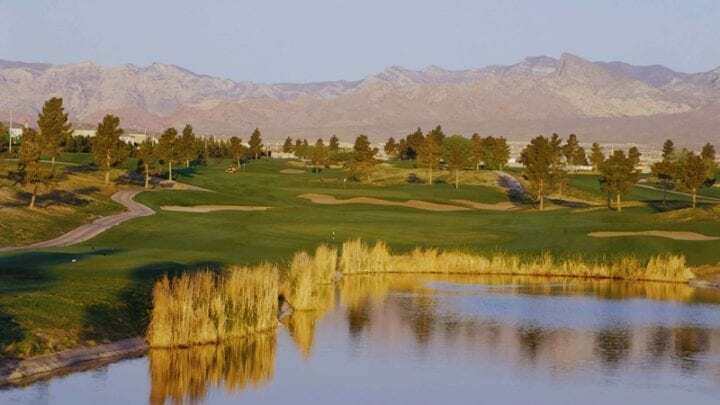 The facility is complimented with their southwest-style clubhouse that is home to a full service restaurant, banquet facility, and well-appointed golf shop. 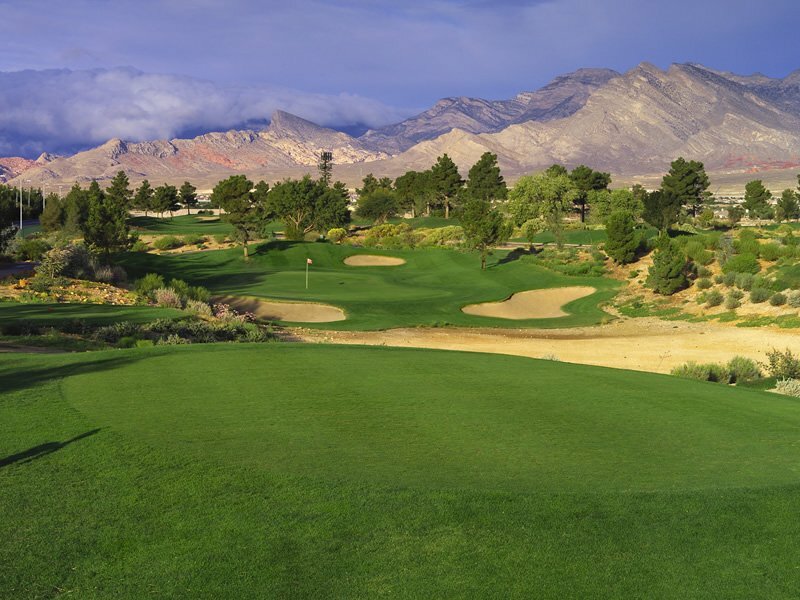 The course grows Bermuda from tee to green. 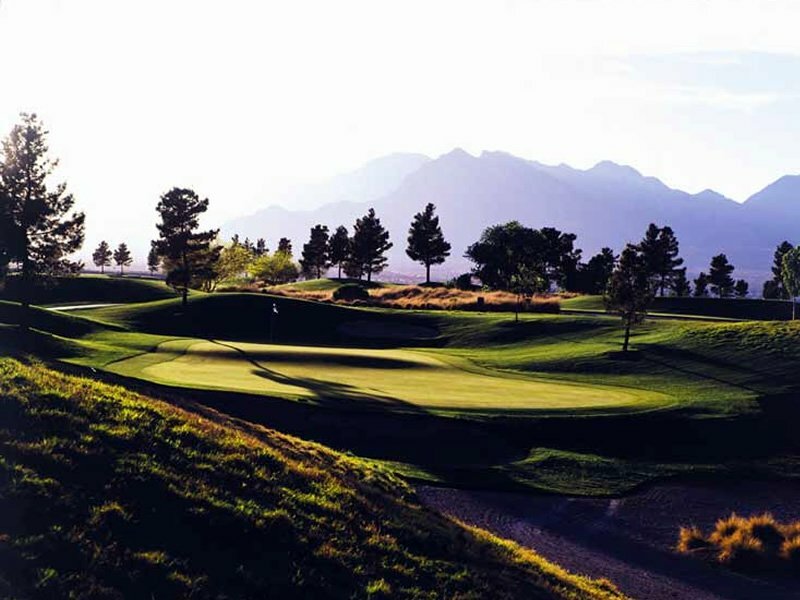 The greens come with tricky breaks due to the challenging moderate to severe undulations. 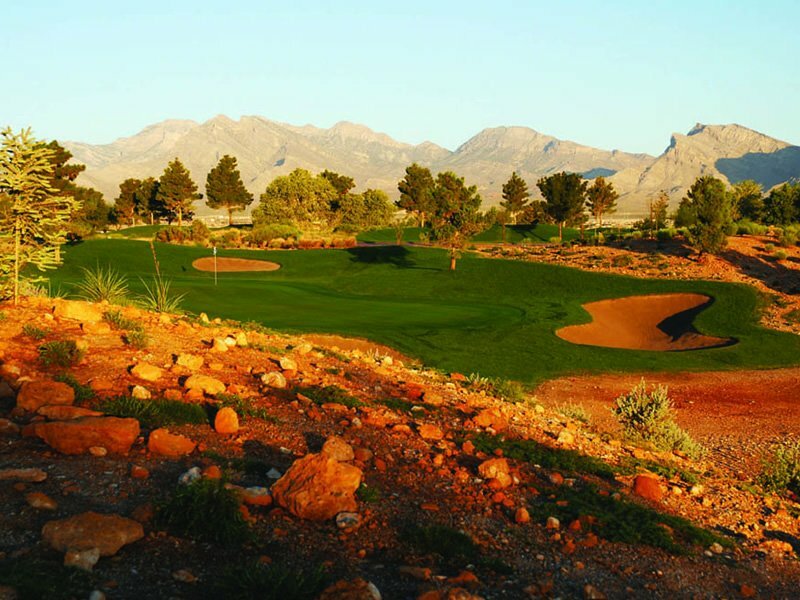 Enjoy your day at Angel Park Golf Club Mountain Course!